Patrick Lawrence Partnership LLP is a family-run business, established as Patrick Lawrence Solicitors in 1983 in the centre of Gravesend, Kent, becoming a Limited Liability Partnership in 2017 and opening our Chatham branch in August 2018. We have an experienced and professional team of solicitors and legal executives. Our firm offers a personal, yet professional approach, drawing on over 30 years of experience to bring you the best quality of service. 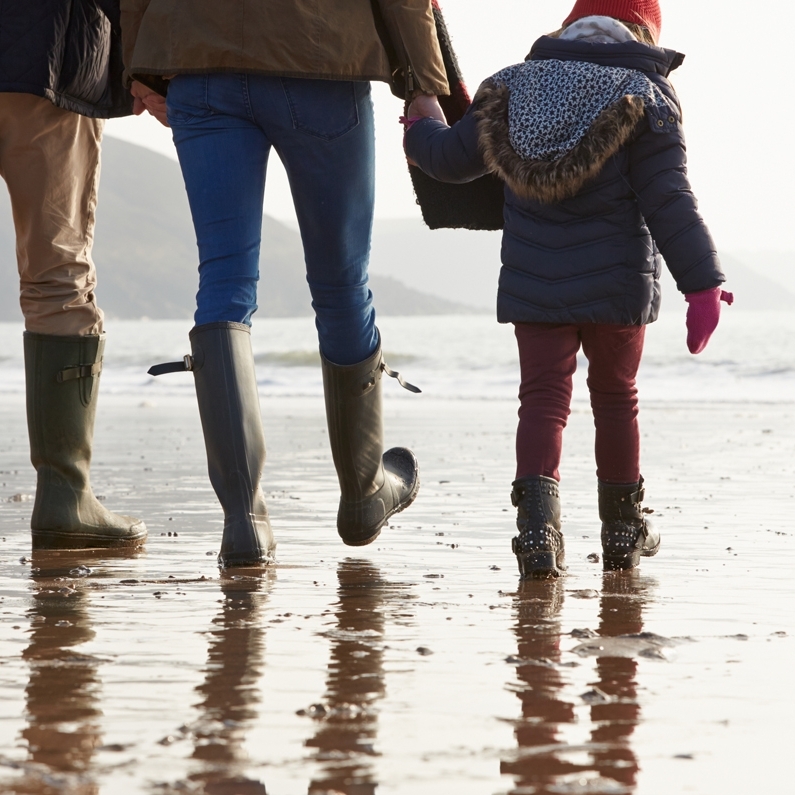 We specialise in three main areas of law: family, property and probate, as well as a number of other general services, including swearing of documents and statutory declarations. 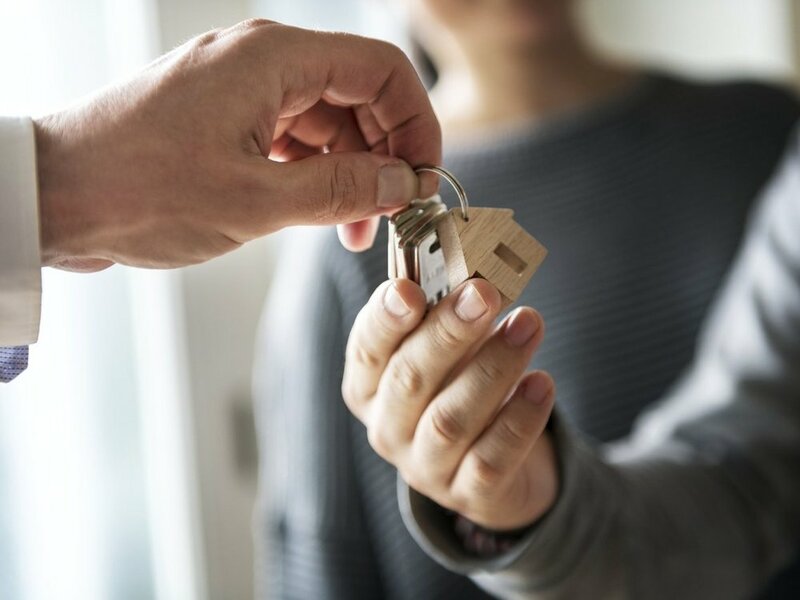 We understand that property transactions can be very stressful and aim to ensure your experience is as simple and hassle-free as possible. 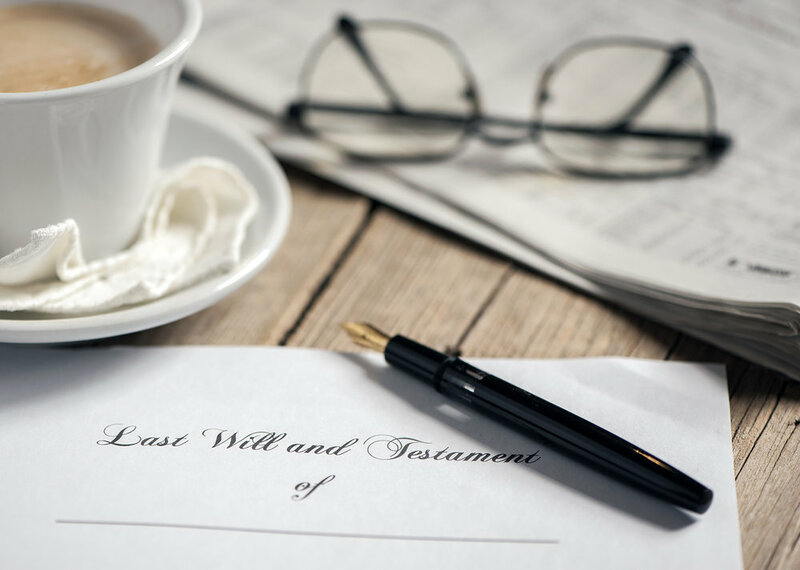 We understand that making a Will, preparing a Lasting Power of Attorney or applying for Probate on the death of a loved one are sensitive issues. We are proud to say that we continue to provide Legal Aid and are one of very few firms in the North Kent area able to offer this. We would suggest visiting our Legal Aid page for more information on this scheme and for information on the eligibility criteria. For those who do not qualify for Legal Aid, we offer fixed fee packages or fixed rate services, where possible, and we pride ourselves on our reasonable hourly rates and ability to provide you with an estimate of your likely costs. For further information relating to costs, click here.